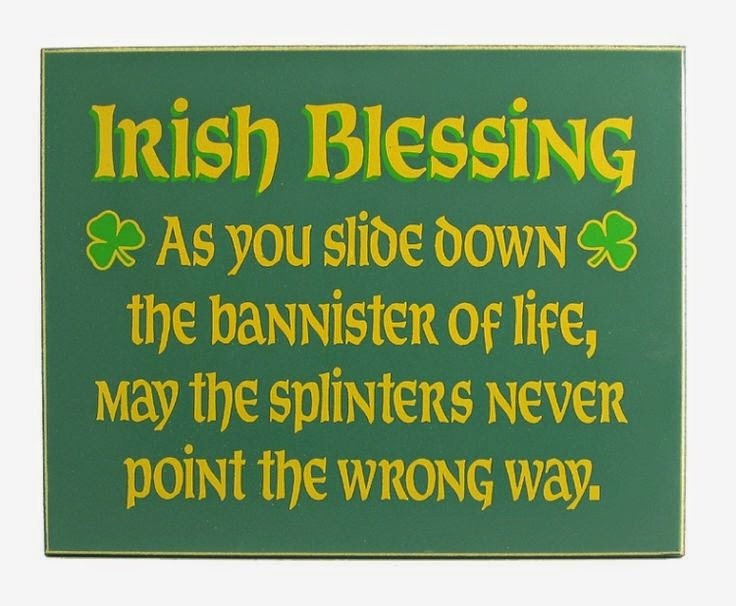 Wishing you and yours a very special Happy St. Patrick's Day. Also a special shout out to LT. His birthday is today! Wear your green and get your lucky on! !